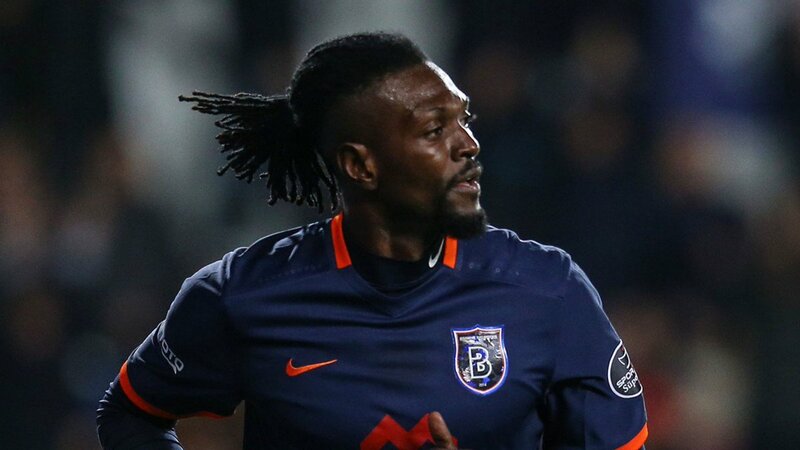 Emmanuel Adebayor has called his spell at Crystal Palace the single biggest mistake of his career. As if the bottom club in the Premier League haven’t been through enough this season they now have this. The former Arsenal and Tottenham striker has said he enjoyed his time overall in the Premier League but hated his short spell at Selhurst Park. He joined the Eagles on a free transfer in January 2016 shortly after being released by Spurs. He would make just 15 appearances for the club scoring one goal and then left South London that summer. “I truly experienced some beautiful moments in England, at the heart of the country’s best teams,” he said in an interview with L’Equipe. “I was happy over there, and my family was as well. The only mistake I made was to sign for Crystal Palace in January 2016. Adebayor spent four seasons at the Gunners from 2005-2009 scoring an impressive 62 goals in just 142 appearances for the club. He then had a short stint at Manchester City slotting 19 goals in 45 games across two seasons before switching to Real Madrid. He would last just a season there and only notched 8 goals. The Togolese international then came back to North London with Spurs and spent four seasons with them nailing 42 goals in 113. He made 79 appearances for his country bagging 30 goals. The 33-year-old is now in Turkish football with Istanbul Basaksehir. There was always the feeling with the tall, powerful forward that he could have go onto so much more. He was a real presence capable of producing the most spectacular goals but never really did it over a consistent period. One good season would be followed by one not so good but he always had the ability.